How much income do you need to replace? 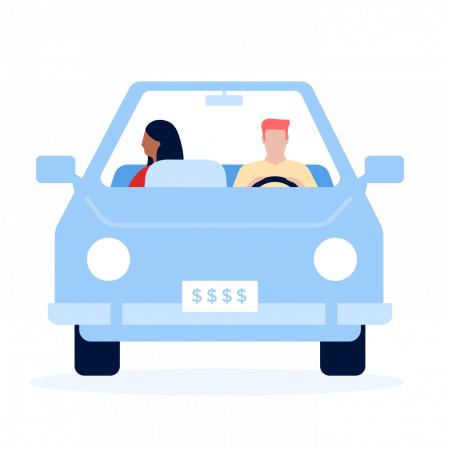 Enter your state and we’ll show you the three cheapest car insurance options for good drivers. Estimate your car insurance premium based on where you live and the kind of driver you are. Enter your state and we’ll show you the minimum car insurance coverage amounts it requires. Find out the effect your credit score has on your insurance rates, by state. Answer these questions to approximate your total coverage needs. Input some details about your life and we’ll tell you which type of insurance is best for you. Input a condition and we’ll tell you how it could affect your rates in your state. Here’s how much money your family would need to replace your salary. Calculate how much insurance coverage your family would need to cover your debts. Just the basics, or go deluxe? We’ve got a calculation for that.